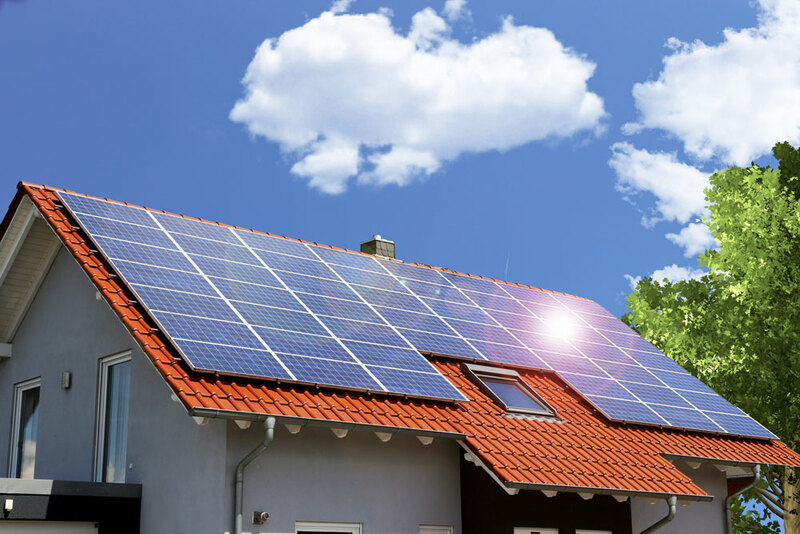 PACE ia an acronym for Property Assessed Clean Energy, a relatively new and somewhat innovative financing mechanism for energy efficiency, renewable energy and water conservation projects (think insulation, replacement windows and photo-voltaic solar systems as typical examples). While PACE is effectively a loan, it is repaid as an assessment on an owner’s property tax bill, and is available for both residential and commercial/industrial properties in selected areas of the country. So what is the big deal? The PACE concept originated in Berkeley, California in the mid-2000’s, using existing law for assessment districts to fund solar and energy efficiency with something called a “sustainable energy financing district.” The idea was adopted by the Obama administration in 2009, with state legislation authorizing local governments to establish PACE programs. To date, PACE-enabling legislation has been passed in 33 states, currently operating in 19 states, primarily for commercial properties; residential PACE programs presently operate in only three states – California, Florida and Missouri. Notwithstanding problems in the lending markets, the cumulative dollar volume of residential PACE loans, which was relatively small prior to 2014, has since skyrocketed, exceeding $3.8 billion in June 2017. The two charts below from PACENation (pacenation.us/pace-market-data) show the exponential growth of both sectors from late 2009 to date. On the surface, advantages of the PACE program are compelling. Municipal governments can promote energy efficiency, create local jobs and spur economic development, and property owners can defray significant upfront costs of energy improvements, potentially realizing energy savings that may exceed the amount of the special tax assessment. While commercial PACE programs have generated little controversy, publicized problems in the residential sector include failure to properly qualify borrowers, lack of standard financial disclosures (since PACE loans are technically classified as a tax assessment rather than a loan, they do not come with standard CFPB disclosures), and sometimes unscrupulous contractors who misrepresent program costs, with interest rates that are typically higher than for conventional loans or equity credit lines. loan loss reserve funds to protect mortgage lenders who make payments for PACE assessments in the event of foreclosure. While these guidelines unquestionably address significant concerns about the residential PACE program, the National Consumer Law Center noted that guidelines lack teeth if the industry doesn’t have to follow them. A new California law (AB-2693 effective January 2017) requires statutory disclosures and imposes additional requirements on PACE financing, and pending bipartisan federal legislation would subject PACE loans to the same Truth in Lending Act disclosures as conventional loans (S. 838 and H.R 1958, both titled PACE Act of 2017). The fact that repayment obligations for PACE assessments run with the property if sold is touted as a benefit to the property owner, although this can be a double-edged sword. Existing PACE loans have reportedly been an issue in many transactions, due to both buyer resistance and reluctance of lenders to finance the sale and potentially jeopardize their loan security to a superior lien. In some cases, it has been reported that sellers have been required to pay off a PACE loan before closing, significantly reducing their net proceeds. It seems clear that the existence of special tax assessments for PACE financing is something that can impact property value, in the same way as Community Facilities Districts (CFD) and other substantial special assessments. 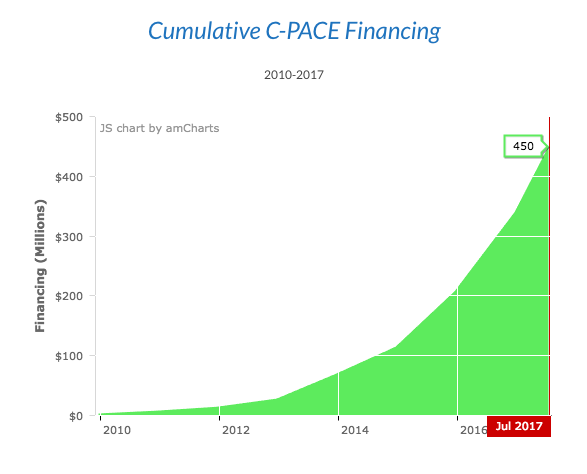 The difference is that PACE financing is specific to a particular property, while CFD’s and other assessment districts generally impact properties throughout a larger geographic area. Below is an excerpt from a California property tax bill showing what a PACE tax assessment actually looks like. It is worth noting that for this property, the PACE assessment is over ten times that for a local CFD, and comprises roughly 45% of the total tax bill. How would this properly be handled for valuation purposes? If the property is appraised with the PACE assessment in place, its impact on the value of the property would have to be considered, in the same manner as substantial CFD or other special assessments. Acknowledging that relevant market data might be limited, if the market demonstrates resistance to special assessments, an appraiser might consider using case studies, discounting the PACE assessment over its remaining term, or obtaining the amount of the buyout necessary to retire the obligation. Alternatively, it might be assumed that the PACE assessment would be extinguished (a hypothetical condition), which may be required in the event of a sale or refinance. While energy efficiency and renewable energy improvements can certainly contribute to higher property values, it is also critical to ensure that associated financial obligations are adequately known and disclosed. 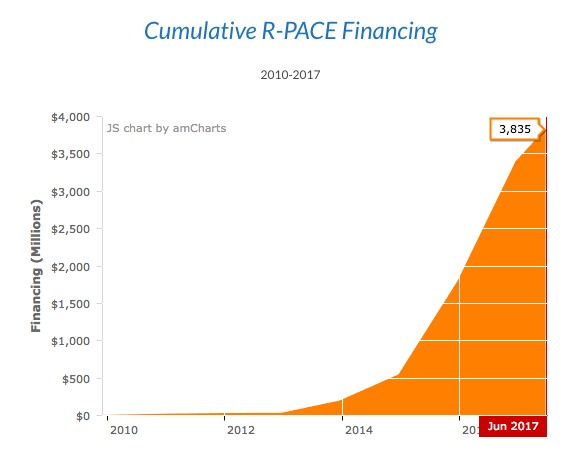 If PACE is used to finance energy improvements, is not unexpected that the contributory value of those improvements might be offset by the rather substantial special assessments used to finance them. Previous PostJim Doti on Housing Affordability and the California EconomyNext PostIs There Another Price Bubble on the Horizon?